What a wonderful idea! 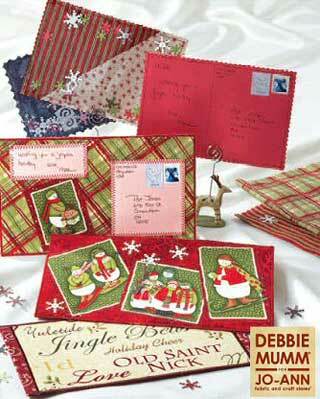 Sew customized postcards for Christmas. You can use your own special style to say Merry Christmas with this simple pattern.